Trimethylaluminum (TMA) is a precursor for Aluminum Oxide deposition, a Ziegler-Natta catalyst, the most popular aluminum precursor used for the production of Metal-Organic Vapor-Phase Epitaxy. Trimethylaluminum is also used as a methylation agent and is often released from sounding rockets as a tracer in studies of upper atmospheric wind patterns. American Elements produces to many standard grades when applicable, including Mil Spec (military grade); ACS, Reagent and Technical Grade; Food, Agricultural and Pharmaceutical Grade; Optical Grade, USP and EP/BP (European Pharmacopoeia/British Pharmacopoeia) and follows applicable ASTM testing standards. Typical and custom packaging is available. Trimethylaluminium is available in a wide range of ultra-high purity grades. American Elements produces to many standard grades when applicable, including Mil Spec (military grade); ACS, Reagent and Technical Grade; Food, Agricultural and Pharmaceutical Grade; Optical Grade, USP and EP/BP (European Pharmacopoeia/British Pharmacopoeia) and follows applicable ASTM testing standards. Typical and custom packaging is available. Additional technical, research and safety (MSDS) information is available as is a Reference Calculator for converting relevant units of measurement. Direct Amination of Alcohols Catalyzed by Aluminum Triflate: An Experimental and Computational Study. 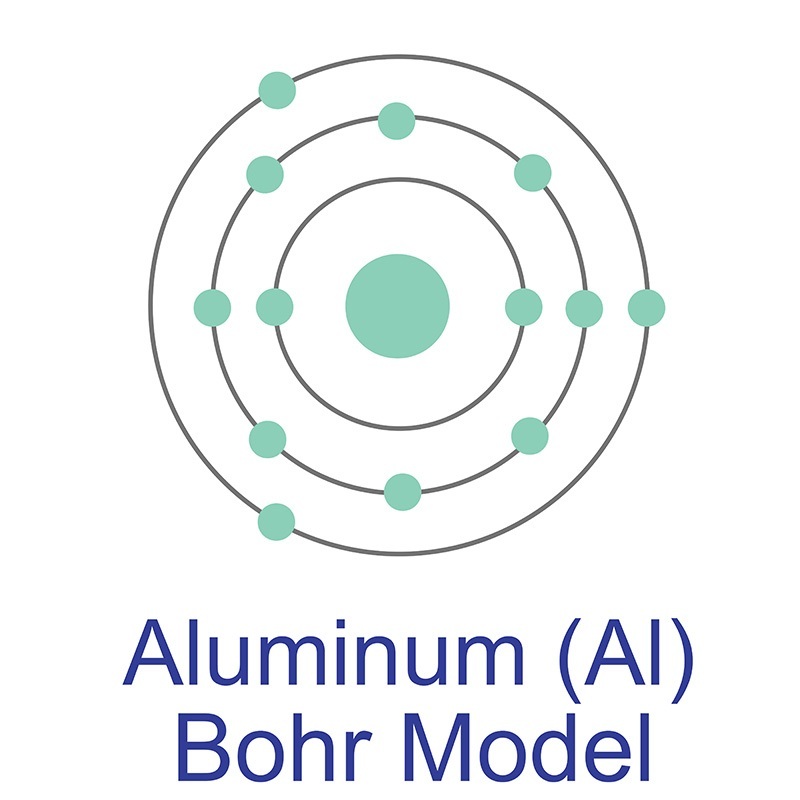 UHPLC-MS and MALDI-MS study of aluminum phthalocyanine chloride and development of a bioanalytical method for its quantification in nanoemulsions and biological matrices. Enhancement of photo-bactericidal effect of tetrasulfonated hydroxyaluminum phthalocyanine on Pseudomonas aeruginosa. Atomic Layer Deposition of Rhenium-Aluminum Oxide Thin Films and ReOx Incorporation in a Metal-Organic Framework. Highly stable aluminum-based metal-organic frameworks as biosensing platforms for assessment of food safety. Diisobutylaluminum Hydride Promoted Cyclization of 1-Hydrosilyl-4-silyl-1,3-enynes to Polysubstituted Siloles. Anodized Aluminum Oxide Templated Synthesis of Metal-Organic Frameworks Used as Membrane Reactors.